Recovering from their defeat to the Austrian team that left Holland out of the World Padel Championship 2016, Bruijsten-Meijer took alone the German elite players by claiming the championship at the Herne FIP 100 Tournament. 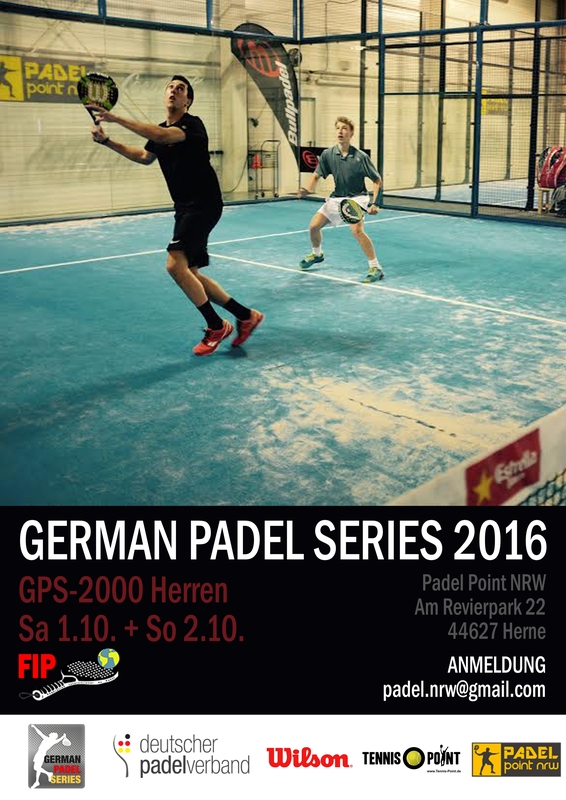 This competition is an event for the German Padel Series. Remarkably, Herne is the home training camp of the German National Team. In their path to take the crown, Bruijsten-Meijer defeated most of the members of the German National Team. Among others they defeated Boenhnke-Mordhost 7/6 7/6 at the semi-finals and Nowiki-Panske 7-6 6-4 for the final. This is the first FIP 100 championship for the ascending young Dutch Bram Meijer.